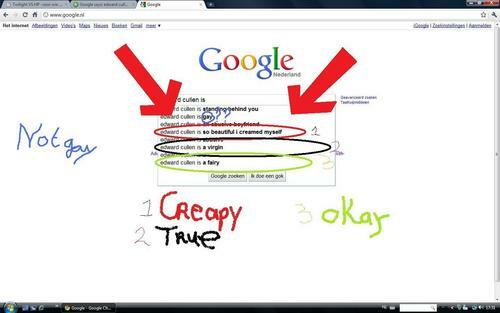 Google never lies!. . HD Wallpaper and background images in the Critical Analysis of Twilight club tagged: twilight edward cullen funny cat.